Validate your readiness, list all classes attended, certifications and skills achieved. Include all your SAR contacts, mission reports, personal data and other information in one place. 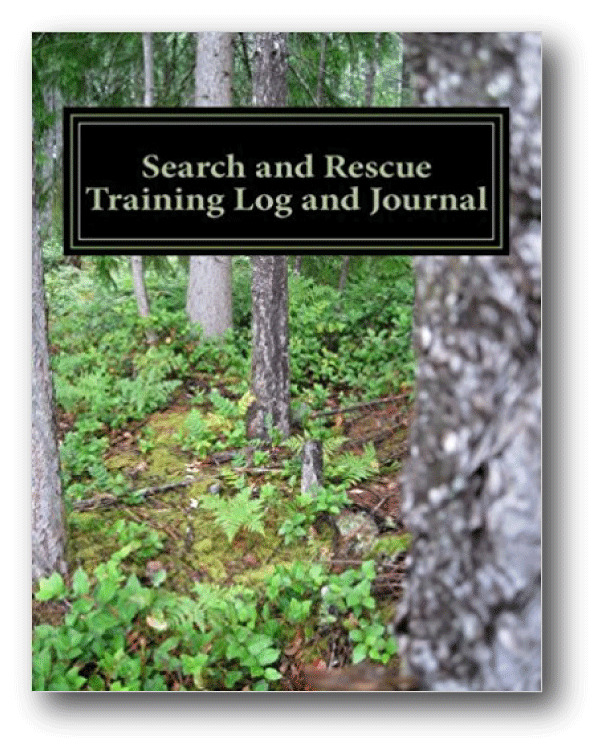 Your documented experiences may help you with future trainings and search strategies. Product Dimensions: 8-1/2" x 11"